Do you need to have a Payne furnace installed or repaired? The expert Heating and cooling technicians at Polar Heating and Air Conditioning have your bases covered. We strive to offer our customers unmatched value that you won’t find anywhere else. Our motto is … The best Equipment, The Best Prices, Installed by the Best! We are sure you’ll agree. Many homes and businesses throughout Chicago, the suburbs, and NW Indiana have depended on Polar for quality Heating and cooling services. We look forward to earning your business when it comes to furnace installation, furnace maintenance, or furnace repair for all makes and models of heating and cooling equipment. Contact us today for a FREE estimate on a Payne Furnace. 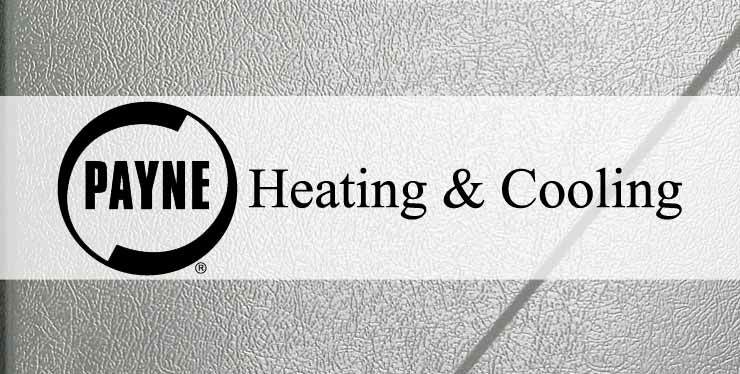 With over 60 years of experience in heating and cooling installation and repair, you can rest assured that your Payne furnace is in good hands. At Polar, we employ Nate Certified HVAC technicians who are trained to identify all problems on any make and model of furnace. We know that it is stressful when your furnace isn’t working properly. When you trust the experts at Polar Heating and Air Conditioning, you can rest assured that your satisfaction is our top priority. We will do our absolute best to have your Payne Furnace up and running as soon as possible. Perhaps the best benefit of contacting us, is our prices. We pride ourselves on providing the best prices. We never up-sell you on un-necessary and costly repairs. All first time customers can take advantage of our $59 service call. This includes a professional diagnosis of your equipment and a written estimate for repairs. If you have already called another company and have a written estimate, we will provide you with a FREE second opinion.